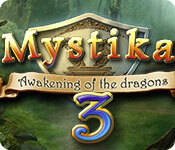 Download Mac Mystika 3: Awakening of the Dragons Game Windows 7 Games! 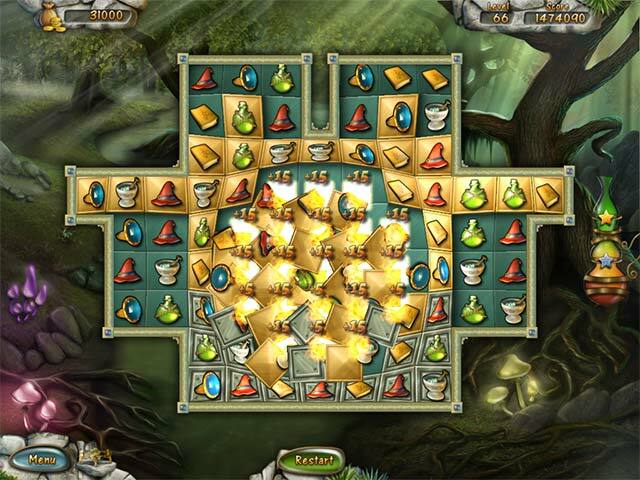 Boost your gameplay as you restore the world. 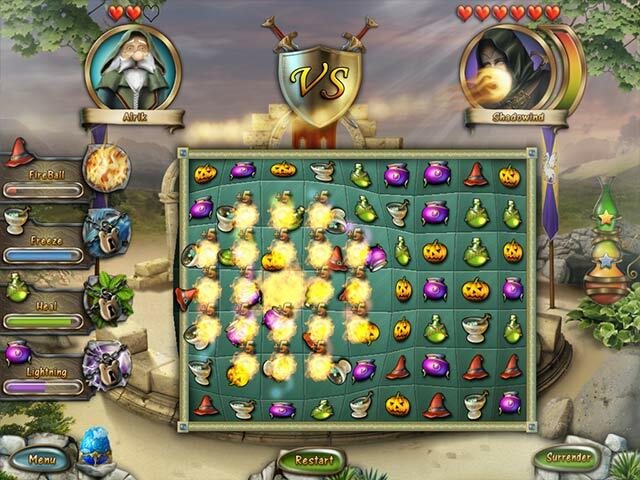 3 game modes including combats against various characters. 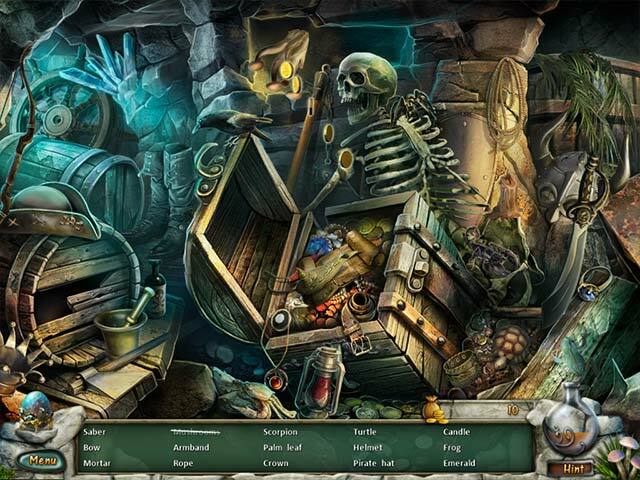 Point and click scenes and hidden objects scenes. 40 Challenges with different match-3 modes.